Climb the marvelous Mt. Everest this season starting in March! Training starts at $8,000 dollars, and the over-all climb is $35-$100,000. Be one of the 4,000 courageous individuals to attempt to reach the summit, or even be one of the 660 to accomplish their task! People gather there to exchange news, and use satellite phones to receive info from climbers. Large, deep areas of ice climbed across with ladders and ropes. Vast, flat area of endless snow, deep crevasses and mt walls frequently washed my avalanches. Rocky path at foot of Lhotse wall. Ice wall 4000 ft high. If you slip, you will go higher than you intended to go in the first place! Last step before summit. Limited oxygen supply at this point. Only stay up there for an hour at most. Oxygen level is dangerously low. Temperatures at the top of Mount Everest are usually around 36 degrees C below zero in the winter and can drop as low as 60 degrees C below zero. 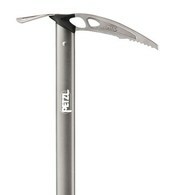 Be sure to choose wisely when purchasing your climbing gear. 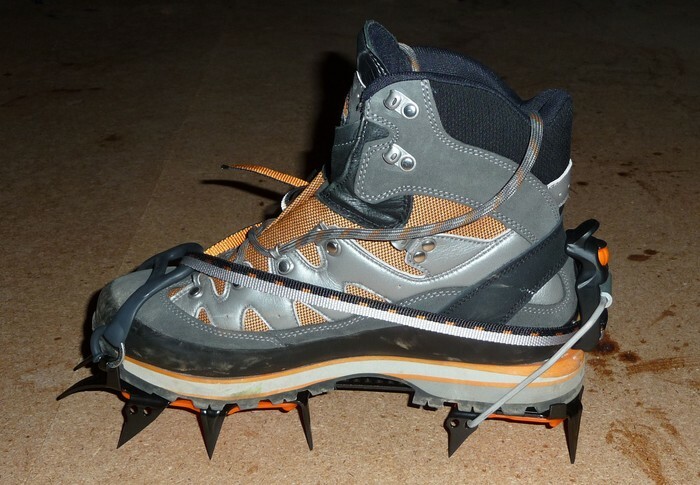 Yes, the high quality equipment is expensive, but all the more reason to count on it to keep you from getting frostbite. Also, be aware of avalanches on the mountain. These are common, especially on Everest. When more and more snow accumulates on the mountain, the weight of the snow grows very heavy, causing about a dozen feet of snow to cascade down the mountainside. These natural hazards claim many lives, and are constantly threatening the lives of eager climbers. Glaciers can also be a threat. When the big ice structures shift their forms, they create large, deep crevasses in the snow that climbers could fall through. Last but not least, oxygen. 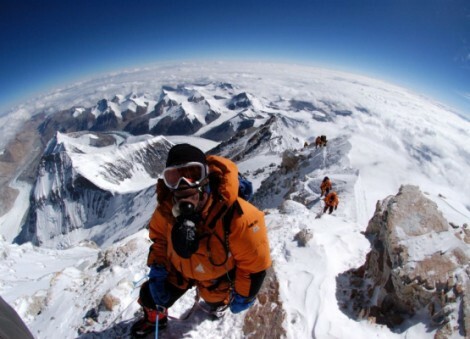 The lack of oxygen on Everest is one of the major challenges climbers face. 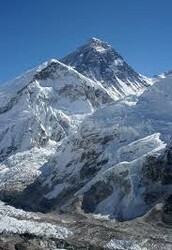 There is only 30% of the oxygen we are used to breathing at sea level on Everest. Even at low elevations on the mountain, people experience minor headaches and shortness of breath. And, when oxygen is severely limited, the body will try to keep you alive by sending a blood flow to the brain. This causes the brain to swell up and cause victims to become delusional. Some climbers have been recorded to have been found with not a lot of clothes on after they have died on the mountain. Lincoln Hall, an Australian mountaineer was attempting his second climb of Everest in 2006. He was left for dead in the Deathzone after he lost consciousness. His family and all of his friends down at Base Camp thought he had died where the Sherpa guides left him. But, they were wrong. Another expedition found Lincoln, at the edge of the mountain. 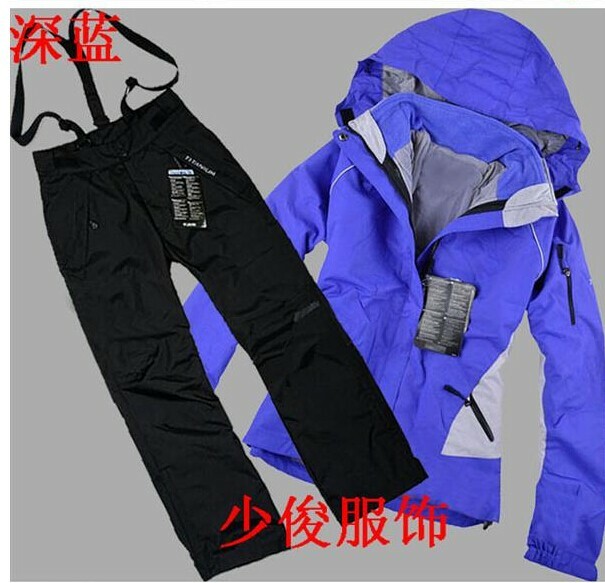 He had taken his jacket off and was pushing snow off the edge. After he was rescued and brought down the mountain, he was brought to the hospital where he had his fingertips amputated as an effects of frostbite. This happened because the elevations of the mountain were so high, his brain expanded and took over his actions. 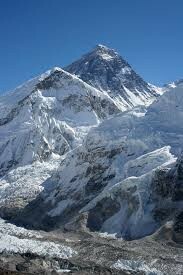 Those were just some of the many effects of Mount Everest. Know what you're getting into. Train hard. Know what you're doing and take the climb seriously. We hope you join us in Project Expedition Everest. Thank you! Be on time and bring all supplies. 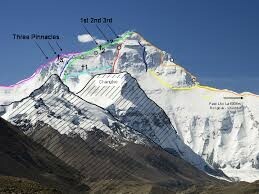 We will begin the climb at 5:30 am, so meet us at Base Camp! See you then!